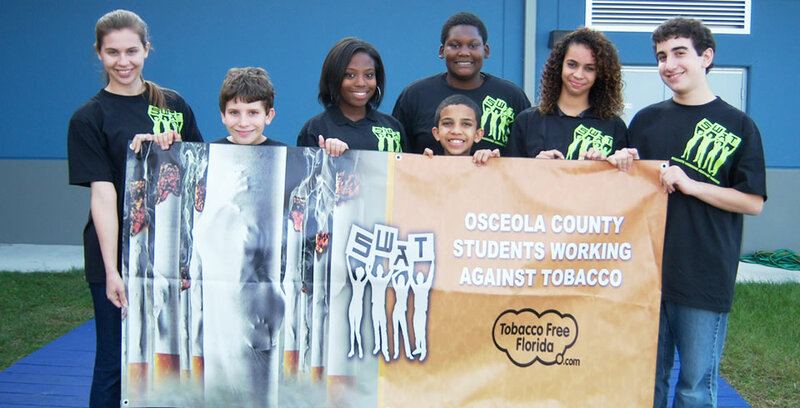 Osceola County Health Department in Kissimmee, FL was in need of brand design for their promotional signage and marketing materials for an upcoming Students Working Against Tobacco (SWAT) Back-to-School Health Fair and a series of Public Service Announcements for a TV and Cinema advertising campaign that would appeal to and incorporate actual students.SWAT is Florida’s statewide youth organization working to mobilize, educate and equip Florida youth to revolt against and de-glamorize Big Tobacco. The goals of SWAT are to prevent and reduce tobacco use among youth and to protect youth from secondhand smoke. 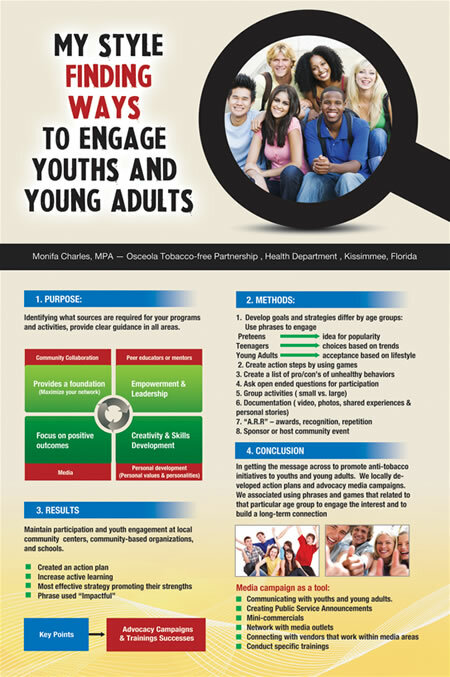 Youth have been the target of this program because 89% of adult daily smokers began smoking before the age of 18. 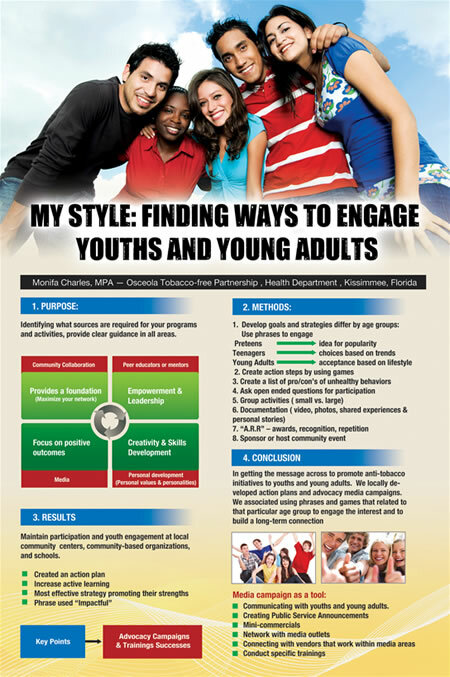 DJG created PSA’s, collateral material and signage after devising a strategic plan to capture and appeal to local youth and young adults with a campaign featuring students as brand ambassadors as well as tapped several students to co-produce elements.